The latest release from G5 Entertainment,Lost Souls: Timeless Fables is the follow-up title to the well-received iOS adventure game Lost Souls: Enchanted Paintings. Featuring beautiful hand-drawn illustrations and compelling story-telling with high quality voice acting, Lost Souls: Timeless Fables is a stand-out title in the puzzle genre. The game starts with an ancient golden seal on an old tome being broken apart into five pieces, each being split up into five books including classics like Robinson Crusoe, The Three Musketeers and Titanic. We start in search of the first piece with a book called Call of Cthulhu – set in Massachusetts, 1928. Here, there is a quick tutorial for players new to the puzzle-room style of games before you jump into the gameplay which starts in an old timber house in a misty gas-light lit street. Each new area you enter offers new clues and insights into the story. 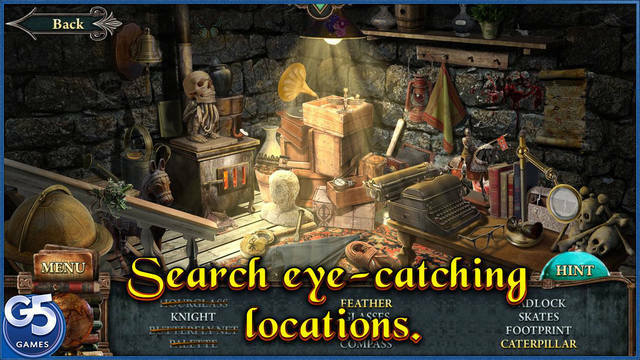 Often you will need to locate keys and other items, or solve puzzles in order to progress to the next room. There is a great use of touch gestures in Lost Souls: Timeless Fables, with the player needing to dust off books, move items to access hidden ones or to open chests. New items are added to a toolbar/inventory at the bottom of the screen to then be used at a later stage in the game. If you get lost and are unsure of what to do next, a handy Hint button shows you where you should focus your attention. A lot of the puzzles require several steps or stages to complete, with information taken from one area then applied to another. There are also side-puzzles (often time-limited) that aren’t essential to progression, but do add to the challenge of the game. 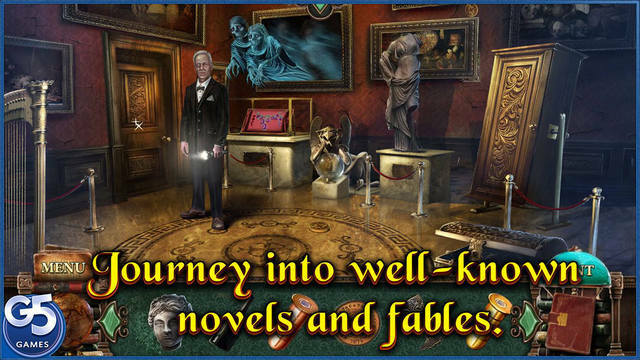 The journey through Lost Souls: Timeless Fables is quite immersive, with great interaction with the NPC’s and through locations that will seem familiar to those acquainted with the books from which they are set. 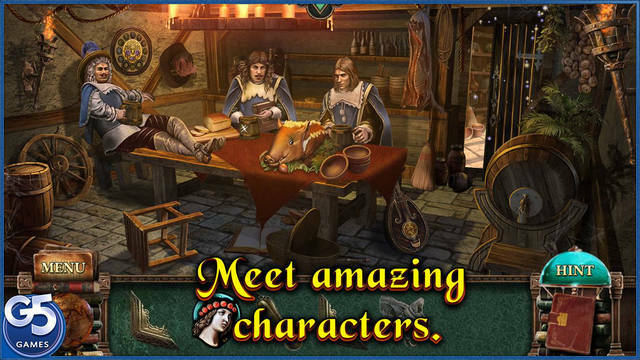 A great iOS title for all ages, Lost Souls:Timeless Fables is a free download with a $4.99 full-game unlock for players who like what they find.